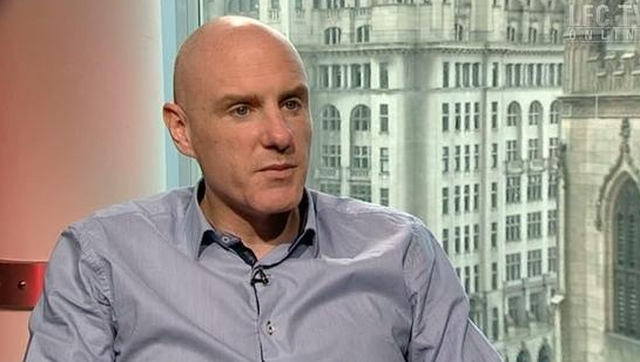 For the first time in years, Liverpool are in a strong financial position where we do not have to sell our best players, so says respected Liverpool correspondent Tony Barrett. He claims that unlike in previous seasons where we had little choice but to sell Xabi Alonso, Javier Mascherano and then Luis Suarez to Spain’s big two, Liverpool will only allow Barcelona or Real Madrid to buy Coutinho on our terms. “Nevertheless, Suarez, like Alonso and Mascherano before him, was there for the taking. The same cannot be said of Coutinho. Liverpool are no longer under fiscal pressure. Under Fenway Sports Group (FSG), their owners, they have gone from the brink of administration to profit in the space of six years and are no longer at the mercy of financial institutions. For the first time in far too long, they are in a position in which they can repel interest in their best players. This is what we like to hear! Coutinho’s contract runs until 2020 as well and he doesn’t have a release-clause, which puts us in an even stronger position. Jurgen Klopp will never keep a player at Liverpool against his will, but so attractive is our club right now under the German, there’s no reason why anyone would necessarily demand out – even with Barca or Real sniffing. FSG will not force a sale, Coutinho loves working under Klopp, he’s contracted for years and it’s only November. For now, we can’t see why it’s even under discussion that he’ll leave. Thankfully, he’l soon be back from international duty and hopefully can focus on his form for Liverpool again.